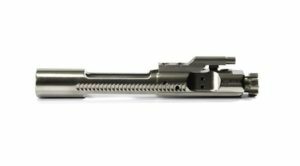 Guntec USA Complete Nitride M-16 BCG is nitride Coated Inside and Out (Bolt, Carrier, and Gas Key) then assembled by experienced personnel. 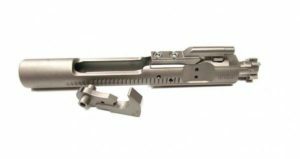 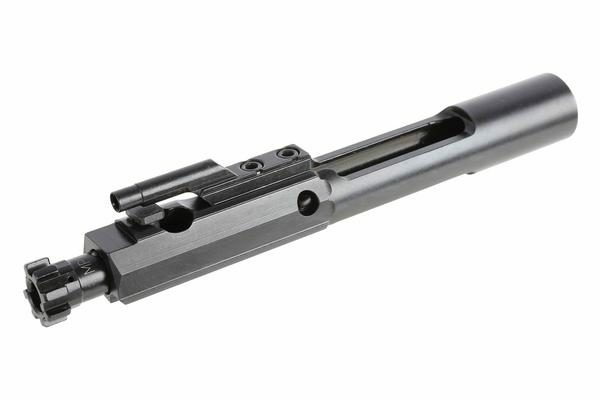 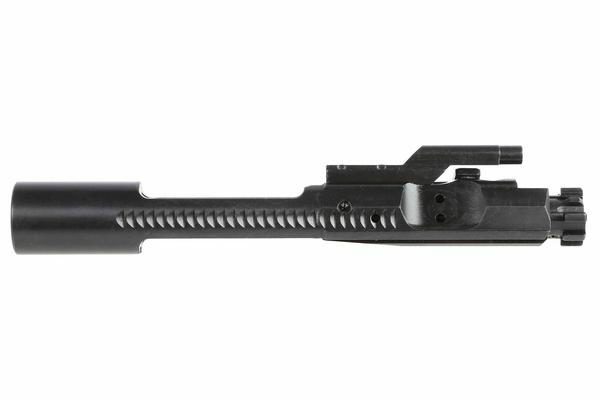 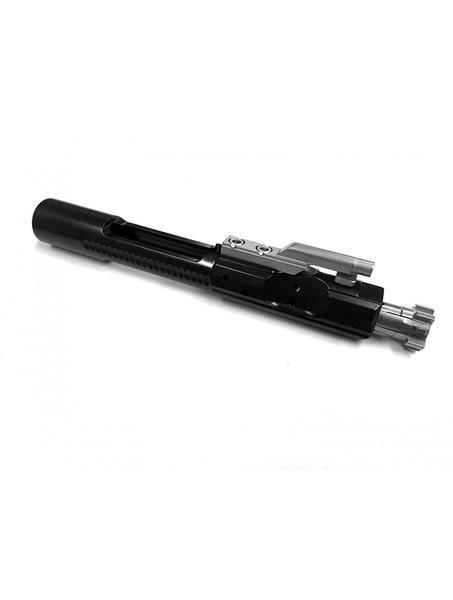 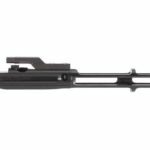 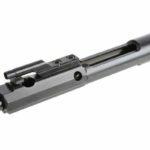 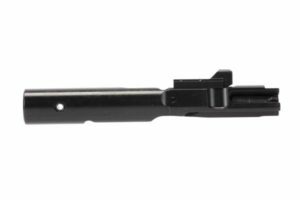 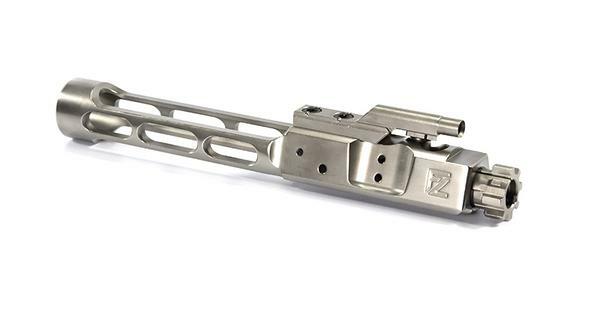 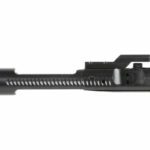 The Guntec complete bolt carrier groups for The AR-15 are made from high quality steel . 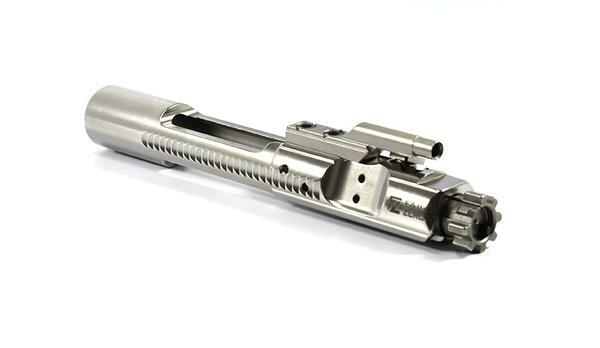 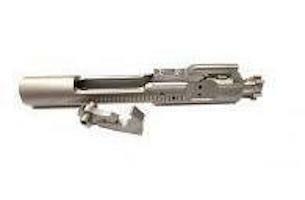 The bolt carrier is made from 8620 steel and the bolt from 9310 steel. 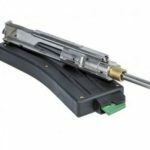 The gas key on the AR-15 BCG has been properly staked, the extractor spring has an upgraded O-ring for more tension, and all surfaces are nitride coated. 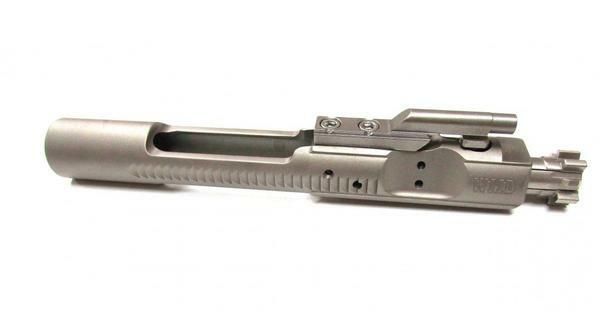 The Bolt has been magnetic particle inspected for proper strength and machining.